After commissioning ICAAL to redefine their homeowner website, Ultraframe turned their attention to the trade side of their business. 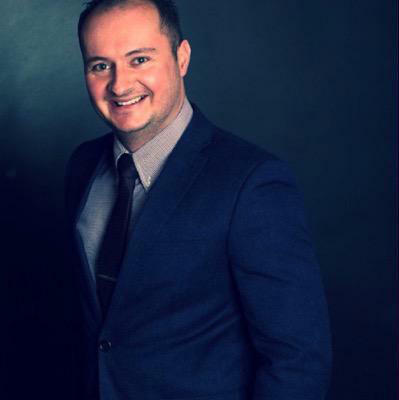 With the update of Ultraframe’s homeowner site bringing a clear disparity in quality between the retail and trade online platforms, Ultraframe approached ICAAL with the intention to bring their trade website into the modern landscape of digital marketing. 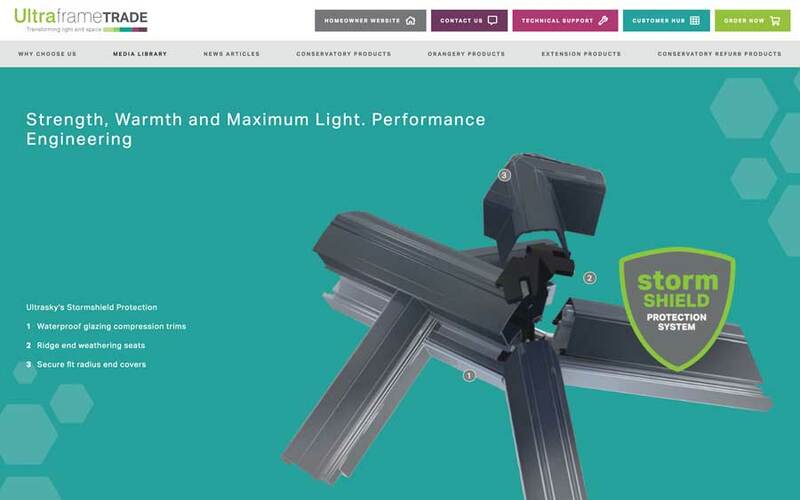 Drawing from their established working relationship with Ultraframe, ICAAL were able to offer a bespoke website created through a multi-tiered approach. The transition between the retail and trade side of Ultraframe’s business was made seamless by ICAAL’s comprehensive knowledge of Ultraframe’s product range, tone of voice, and approach to their customers. 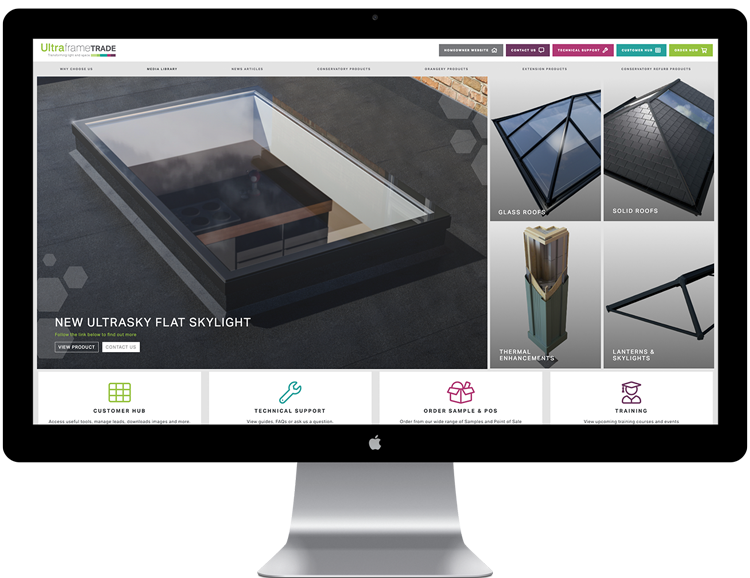 By working in collaboration with Ultraframe, the end result is a website that works in harmony with Ultraframe’s needs: serving as the ideal platform for them to increase the strength of their trade sector. One of the key problems that Ultraframe had with their previous trade website was the fact that it had a limited content management system (CMS), which prevented them from amending and updating the content on their site in an easy way. As a consequence, this resulted in many of the product pages displaying outdated information, as well as old imagery that failed to show off the true quality that was on offer. With this in mind, ICAAL created a bespoke system that echoed the styling and functionality of the CMS they had created for Ultraframe’s retail site. This allowed them to offer Ultraframe a familiar interface, tailoring it to their trade requirements without losing the practicality and effectiveness that they are used to experiencing. 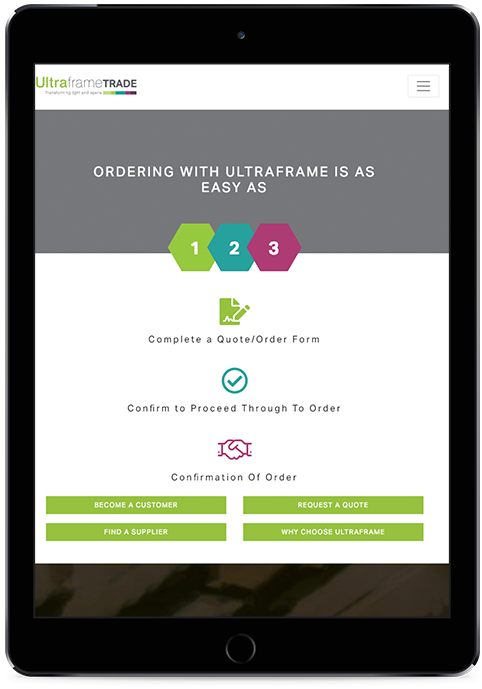 As a result, the Ultraframe and ICAAL teams worked together to create product pages that ticked all the boxes, including updated copy, imagery, call to actions, and videos, as well as a range of downloadable brochures, installation guides, and order forms. All of which can be easily updated if the need should ever arise. The ICAAL Content Team and Ultraframe Trade Team worked together to ensure the build of 20 new website pages contained copy that was both technically accurate and SEO friendly. This was then integrated into the relevant page template, already signed off through a wireframe and collaborative page design approach. Alongside this, ICAAL’s SEO Team were also on hand to ensure the pages were optimised to rank for current search terms. With the trade sector operating as the main demographic, the content was tailored to be less lifestyle and more occupational: offering a blend of technical specifications and information to help with sales. 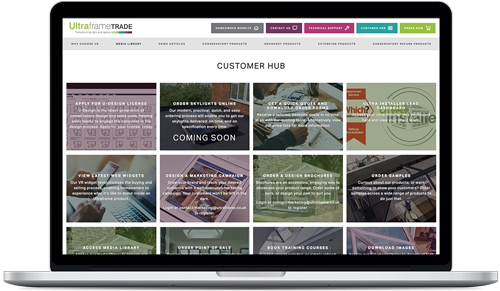 Alongside this, content was also created for installers, builders, trade counters, fabricators, architects, and suppliers to help cover all potential sectors that Ultraframe will be operating within.